I post tons of mixes on ISO50 but I have to hand it to XLR8R for finding this decades best mix yet. 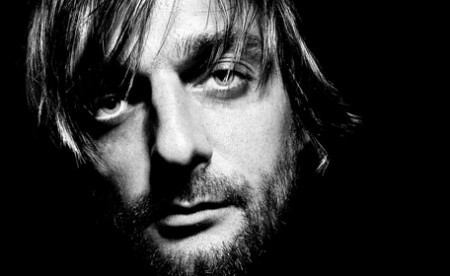 Hands down, this kind of track selection from the god of techno Ricardo Villalobos. Really listen to the brilliance, i’m on my 7th listen thru, looking for a tracklist now, enjoy. Thanks Praveen @ PercussionLab for the heads up. 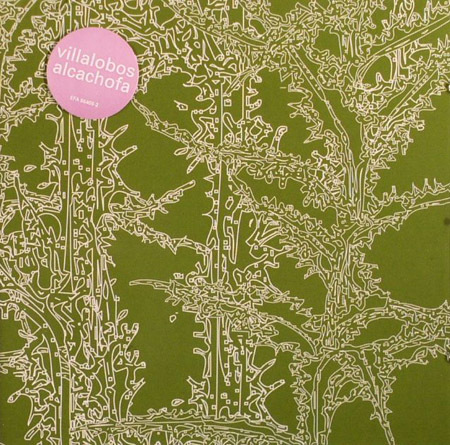 Villalobos.. Willits+Villalobos.. Throwing Snow ..
4:01 I love this tune! April Fools! took me about 2 mins to realize it. Took me until 2:39! Damn!!! Dammit now it’s going to be stuck in my head all day. hey did you get the tracklist? gotta be honest, It was thumping away for about 5 minutes before I realized it. @JOAQUIM MARQUÈS NIELSEN nice one! It’s like a clock ticking on the wall. Was suspicious before i hit play because of the brick looking waveform. And yet i still hit play. Gave me a good laugh, nice job. i do have to wonder though, do you think this is a slam specifically against Villalobos? i’ve always found his stuff to be subtle, intricate, and pleasantly hypnotic. You got me…hook, line, and sinker. Unfortunately, it’s more listenable than a lot of the tracks posted here. What a tune . Once you hear it,it never leaves your brain.